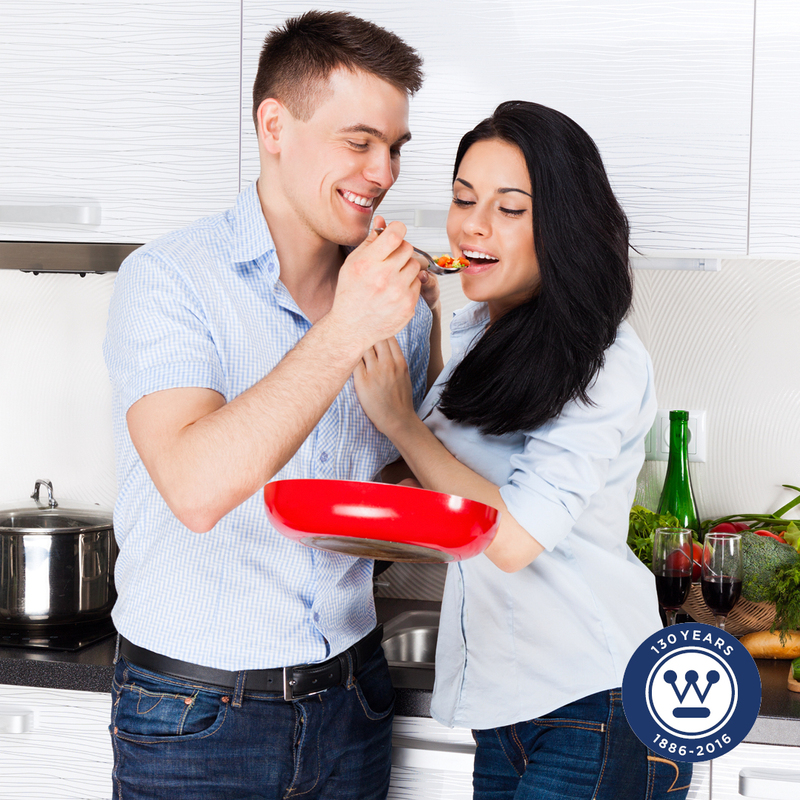 Wouldn’t it be great if you could just come home to an already prepared nutritious home-cooked meal? Unfortunately, to-go’s and home deliveries are more often than not the default option simply because you are too tired to cook, and want to eat something in a hurry. This doesn’t have to be the case, however, especially if you know how to organize and maximize your time in the kitchen. Here are some simple, but very helpful tips that can give you a faster and easier weeknight cooking experience.